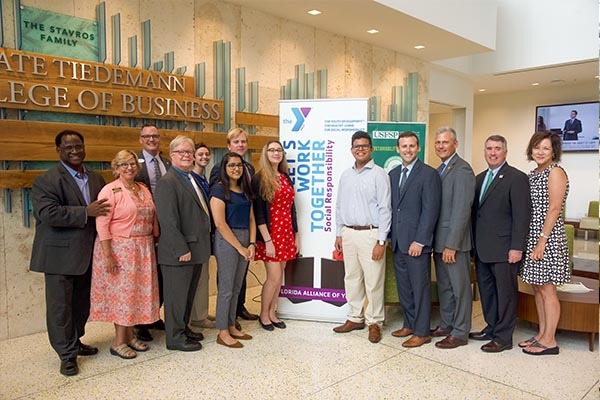 USF St. Petersburg (USFSP) and the Florida YMCA are partnering to create a new Civics Fellows Program set to launch in the summer of 2019. The new program, made possible by the Florida Legislature, will provide scholarships for 75 Florida high school students. Participants will earn up to six college credits in politics and leadership at USFSP, while gaining hands-on experience in government and public service. 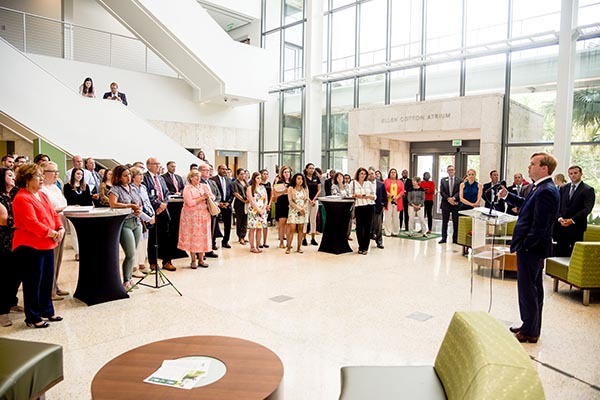 Representatives of the Florida Legislature announced the new program during an event on July 19 at USF St. Petersburg.